Bee had another birthday party to attend which was held at the local community gardens. A lot of the food was food that had been grown on the allotments. Thought that was a nice touch to the party. Today we set off to Wales for a few days. Took a detour to Manchester so hubby could eat as he was worried about getting halal food in Wales and took some takeaway too for the evening. 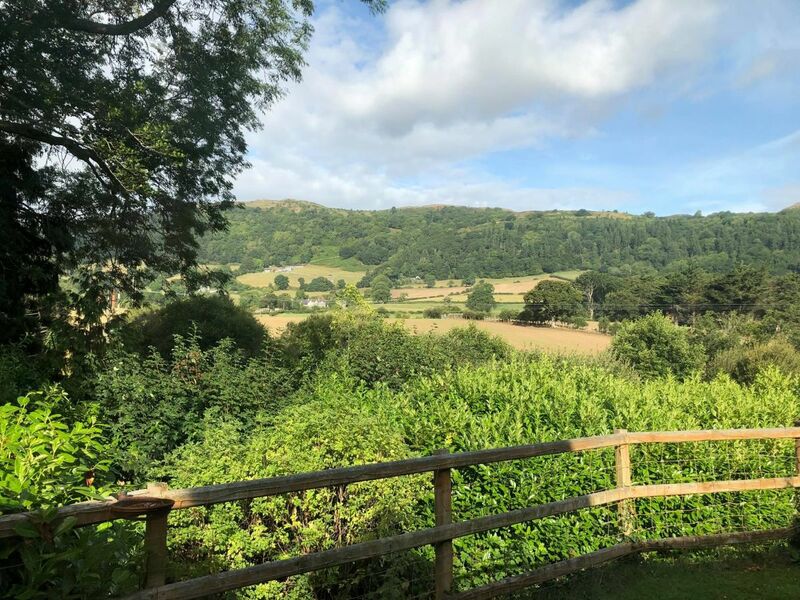 Arrived at Wales at around 4pm….got a bit lost as the roads were so narrow and the cottage we had booked was in a pretty secluded area but eventually found it. The photo is the view from our conservatory window. After resting up for half an hour we went for a drive and got to Llandudno beach. The rides etc were shut (everything seems to shut down at 5pm there)…but had a lovely walk on the promenade and played some games in the arcade…..and the eldest got her ice cream stolen by a seagull! On the way back stopped off at Asda and Bee started chatting to one of the workers and he ended up giving her some Smile vouchers so she could get herself some sweets. Tried to cram in as much as we could today. First thing we went to Greenwood Forest Park, then Pila Palas Nature World….and then decided to drive a little further out to a beach I had heard was lovely. However by the time we arrived the wind had picked up and we ended up with loads of sand in our eyes but once we got to the beach it was OK. Had a bit of a wander around and the girls enjoyed it. Bit exhausted today. 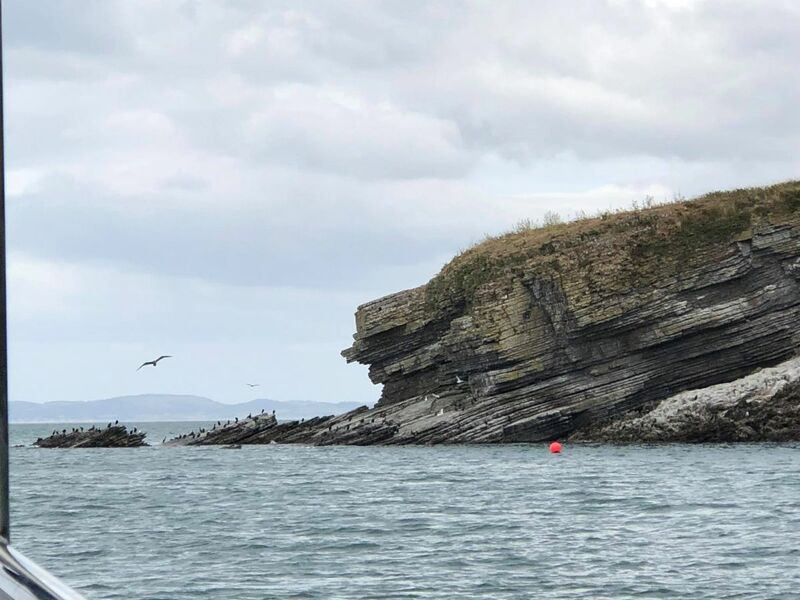 Went to Beaumaris for a boat ride out to Puffin Island. Was meant to set off at 11.30 but due to some issues with a boat we had been pushed back to 12.45. Would have been nice if they had called us so we weren’t rushing to get there! So had a wander around the town, had some ice cream and Bee made a friend in a play area. Decided to come back to the cottage in the afternoon..and treated the girls to some pancakes from a pancake house which was pretty much next door…..rested our tired feet and then went out to eat in the evening as had found a halal restaurant 10 mins away. Final day in Wales. 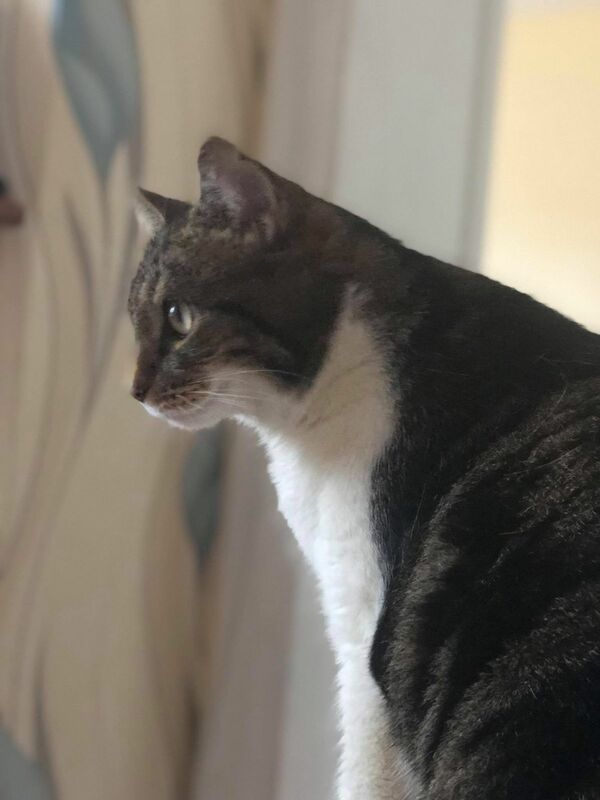 I got up early to sit in the conservatory and watch the squirrel and birds. The place was so peaceful I didn’t want to leave. Before we left the cottage we quickly checked out a nature trail behind our cottage which I had missed. I kept hearing ducks and wondering where they were! They had some otters too who seemed pretty friendly. Tidied up and then left to go on the train up Snowdon Mountain. Sadly the winds were picking up at the top and they said we could have a refund if we didn’t want to go up. Decided to risk it and part of me wishes I had taken the refund. 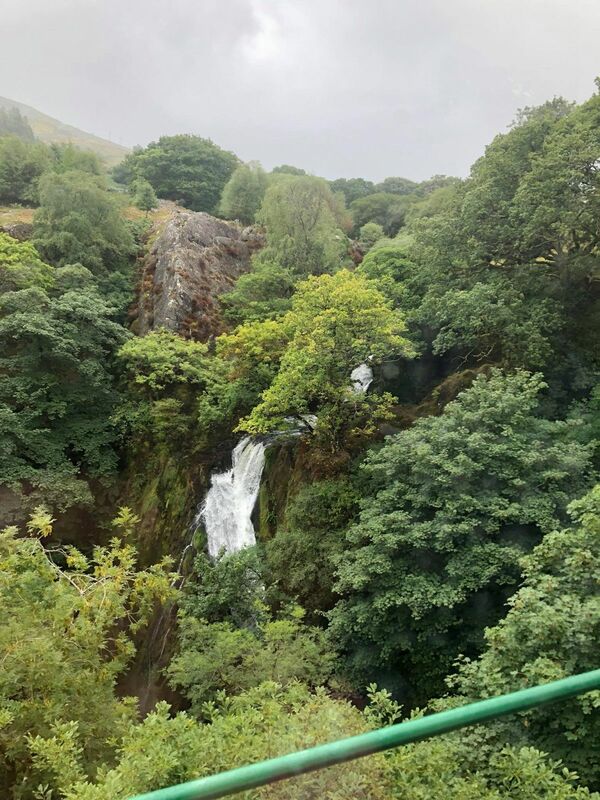 £100 to go up on the train and then saw no views at the top and couldn’t even take a picture at the summit….because the steps were steep and with the combination of the rain and the wind I thought it would be too risky for the girls as there were no handrails and visibility was bad. However we managed to get a good picture of the waterfall on the way to the top. Got better pictures at the bottom of the mountain! Did consider walking to the waterfall but by then we were too tired and just wanted to start the journey home. Stopped off at Birmingham to eat and got home around 8.30pm. A day of laundry and just lounging around recovering. Missed Rosie but she didn’t seem too fussed. Apparently she had been getting belly rubs from the pet sitter and I am pretty sure my nephew had probably been feeding her his takeaway when he went to sleep over. 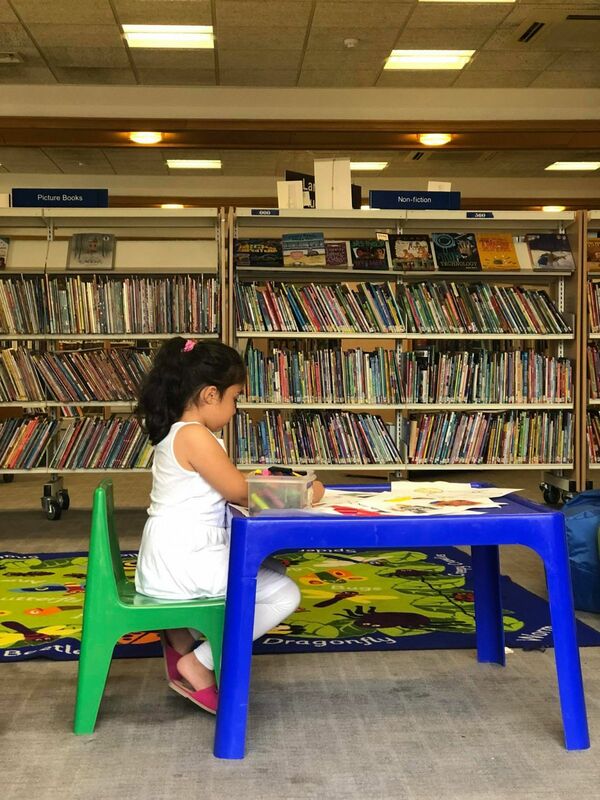 Still recovering from the trip…..eldest went to her Urdu class and while she was there, myself and Bee stopped off at the library as I knew they were doing some crafts. And then home to put our feet up and watch a bit of TV. Shame your few days away were marred by the weather. Yes £100 is a lot of money for very little reward, I would be annoyed at myself as well. Hate it when things run late as you are just left hanging and could have done something beter with your time. It sounds like you had a busy few days in Wales! Glad you managed to find a Halal restaurant. My friend got married in Beaumaris many years ago. I remember it being a beautiful place. What a shame about Snowdon. I climbed it a few years ago and it was probably the scariest thing I’ve done in my life! My kids have climbed it several times, they don’t get scared! 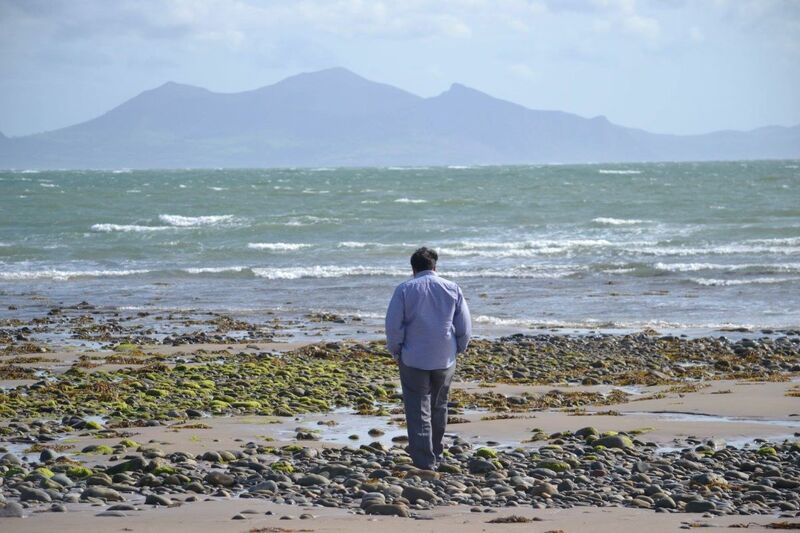 The scenery does look spectacular from your Welsh holiday. Sounds very peaceful. 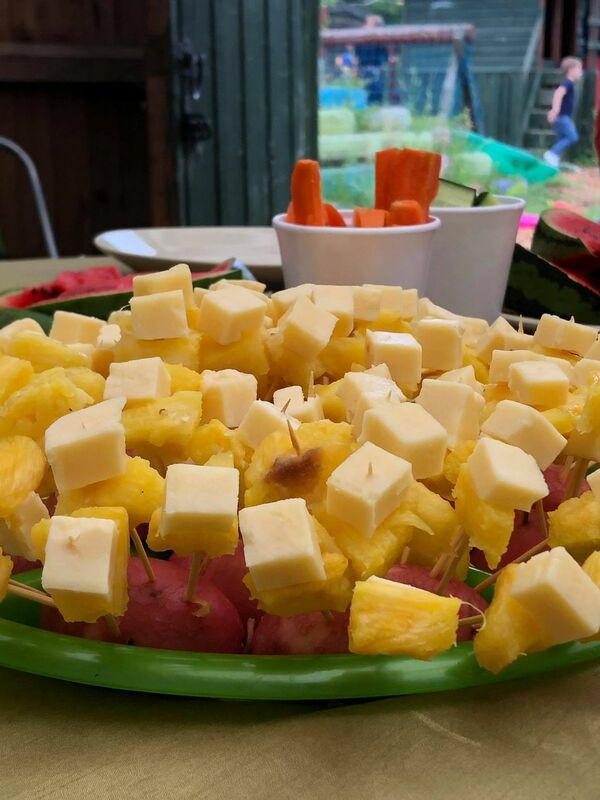 The food at the party looks fab! How lovely that it was home grown.